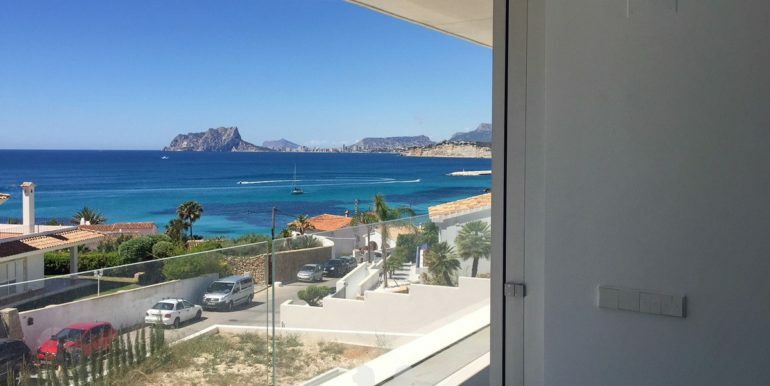 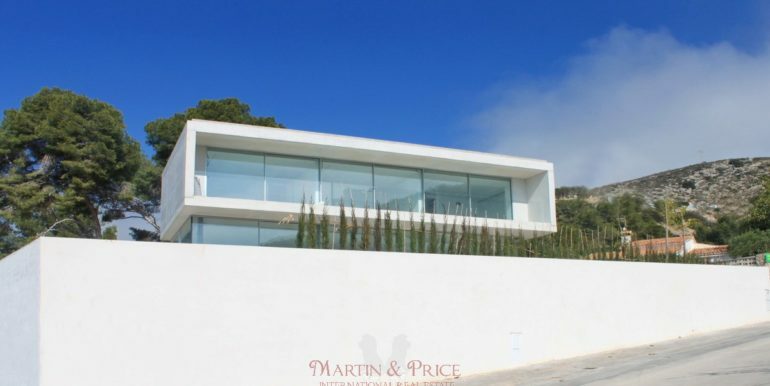 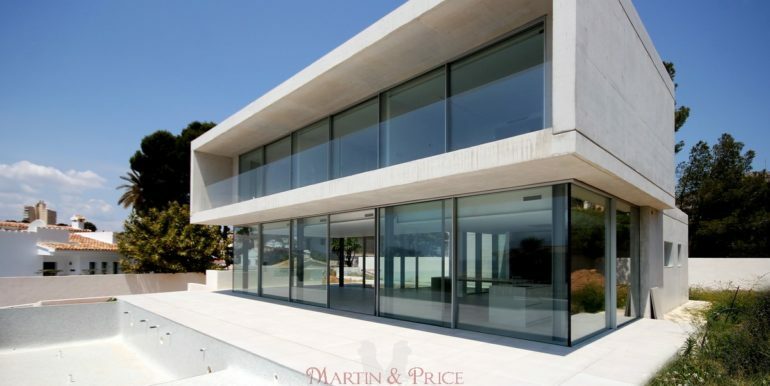 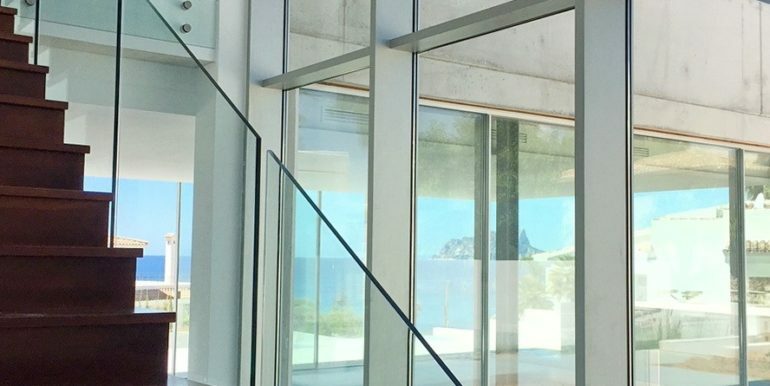 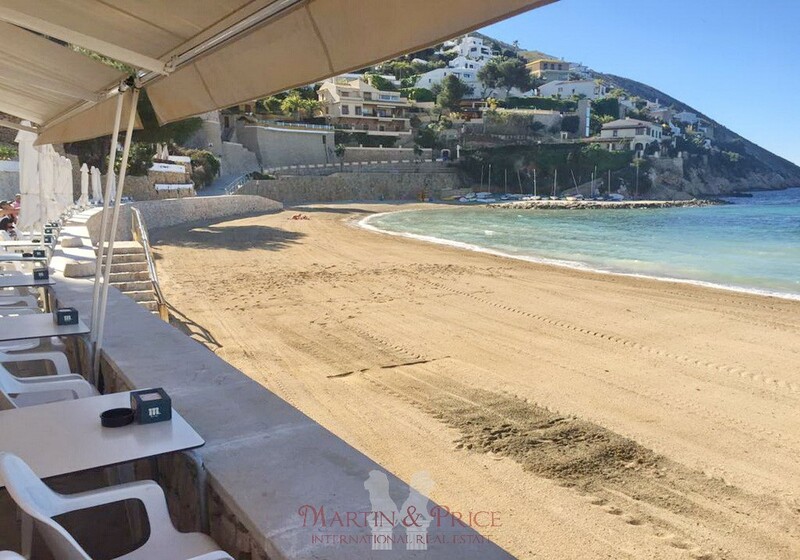 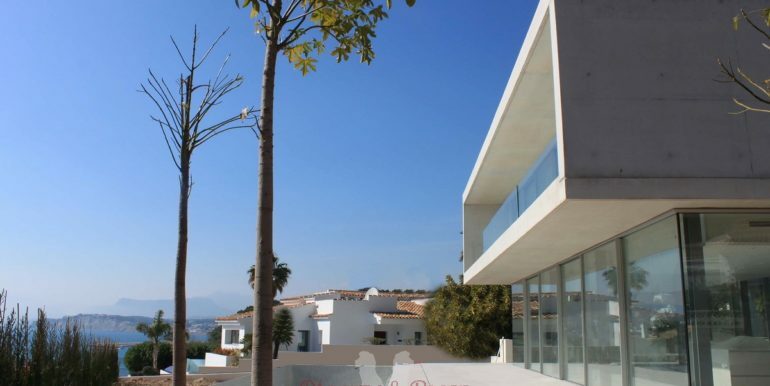 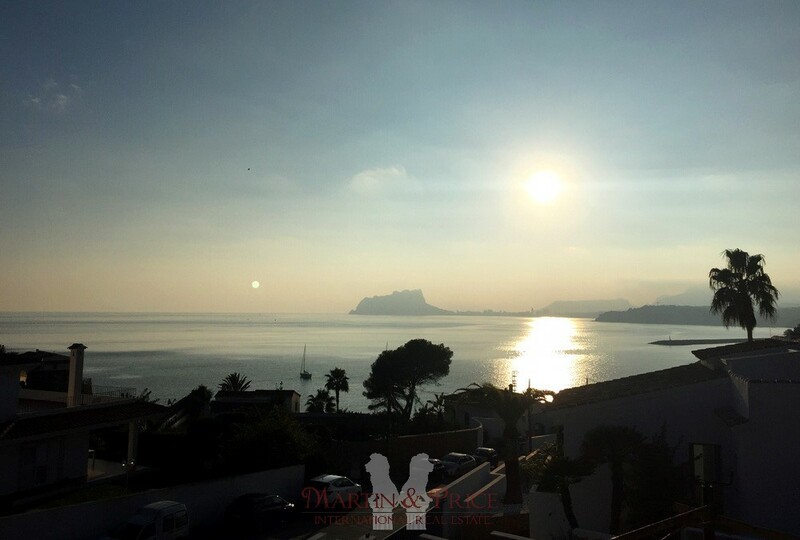 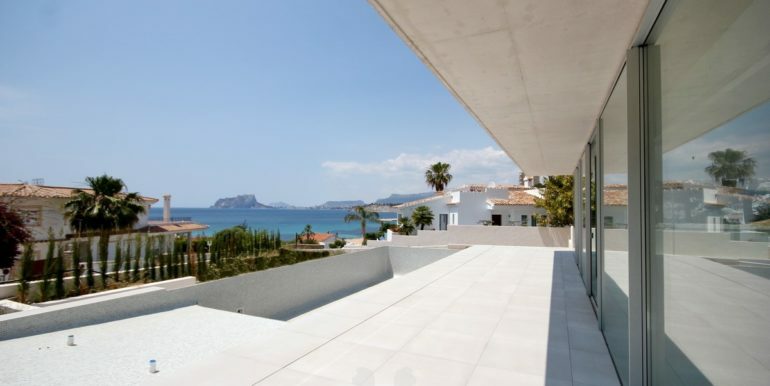 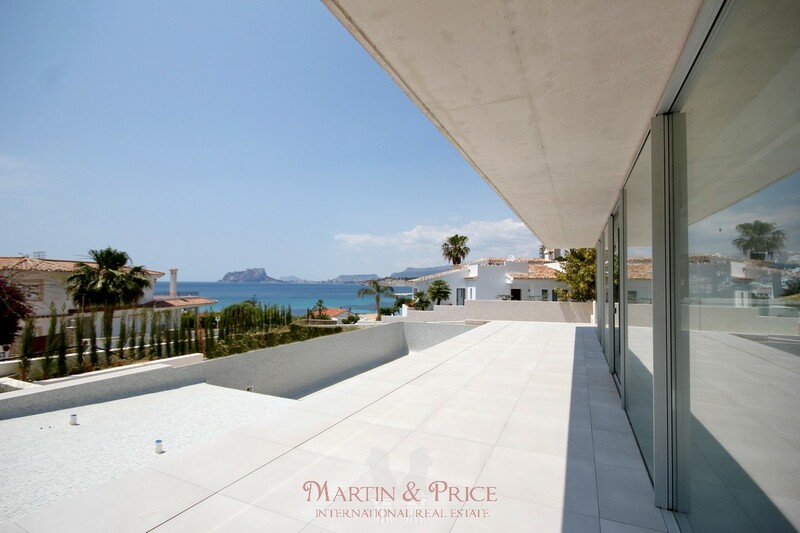 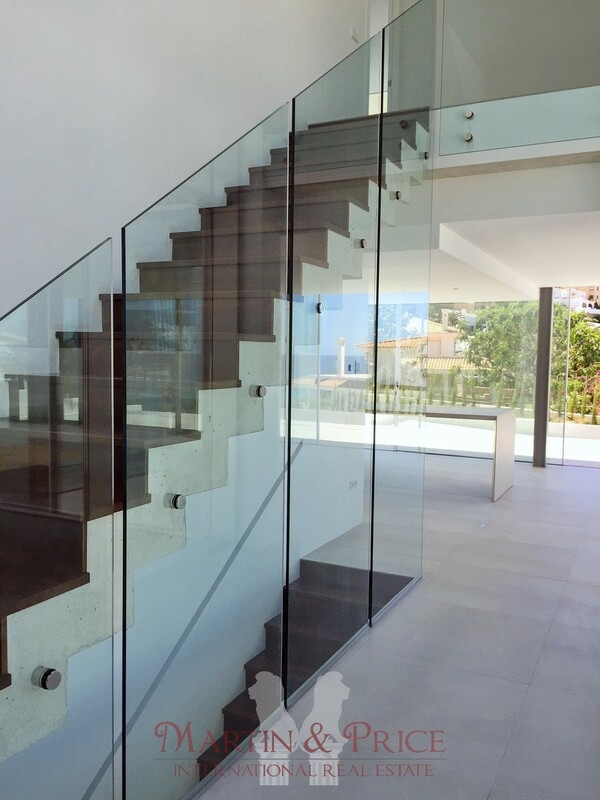 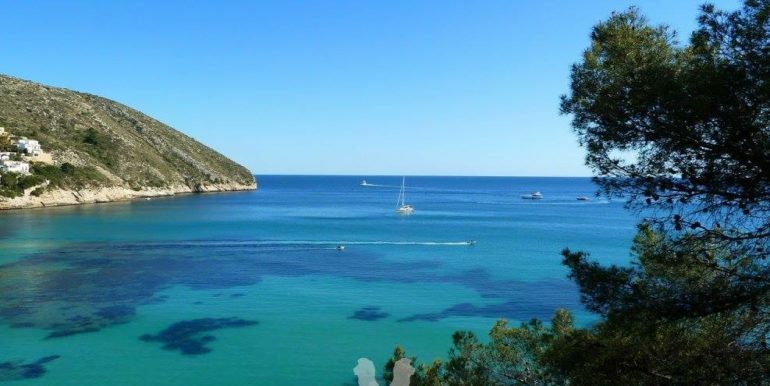 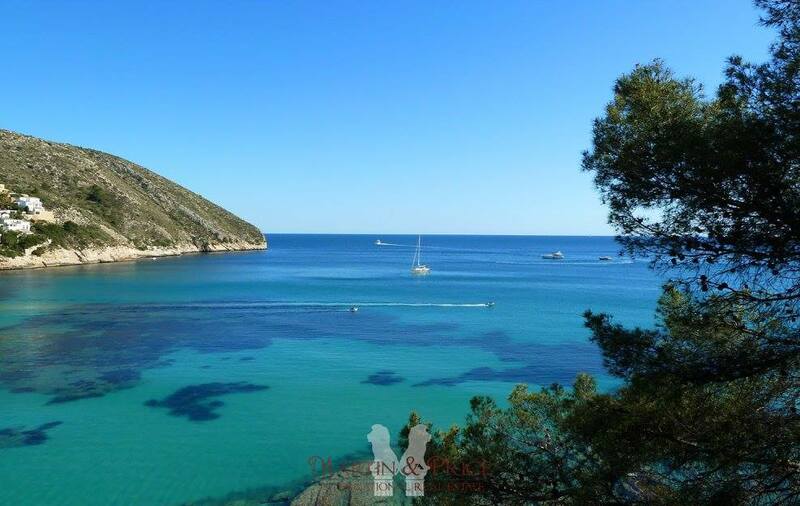 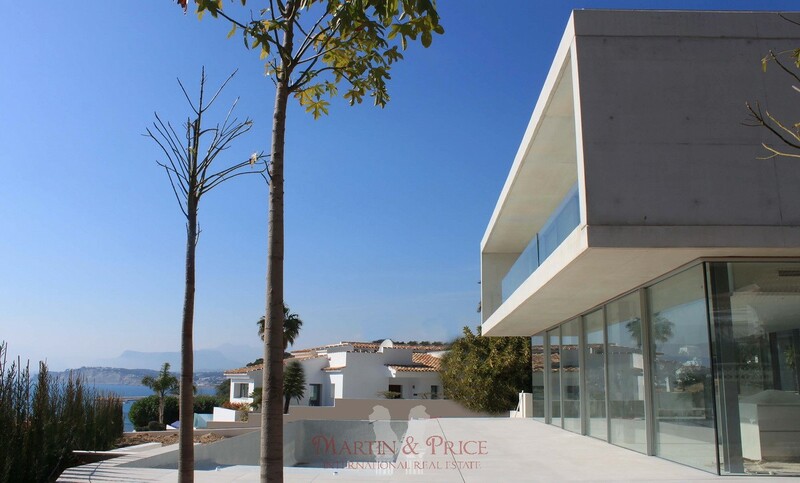 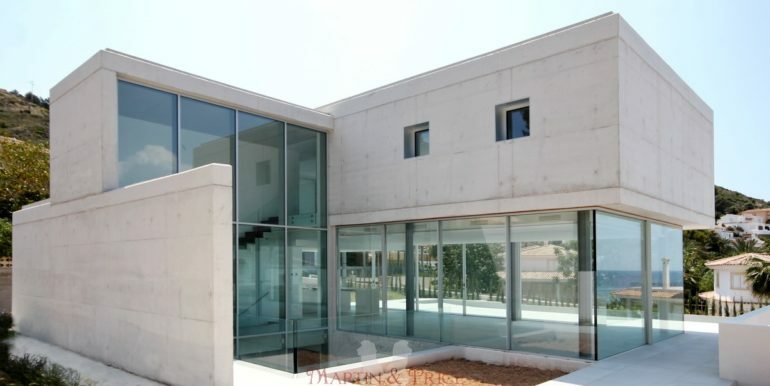 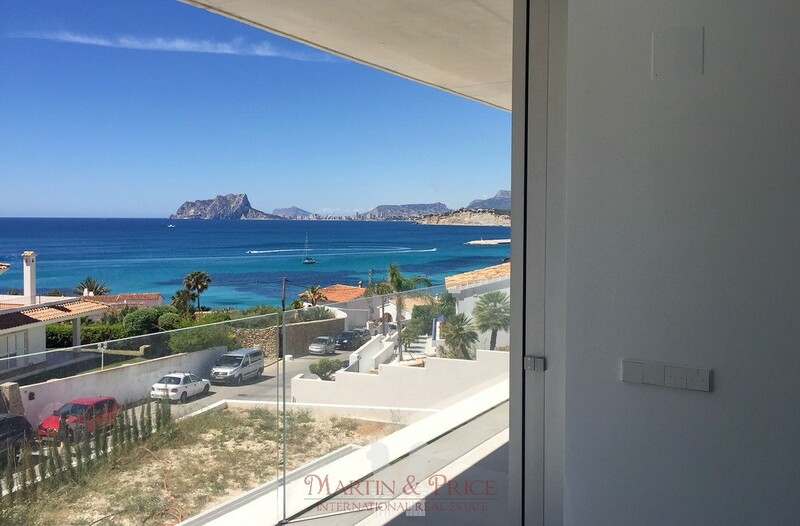 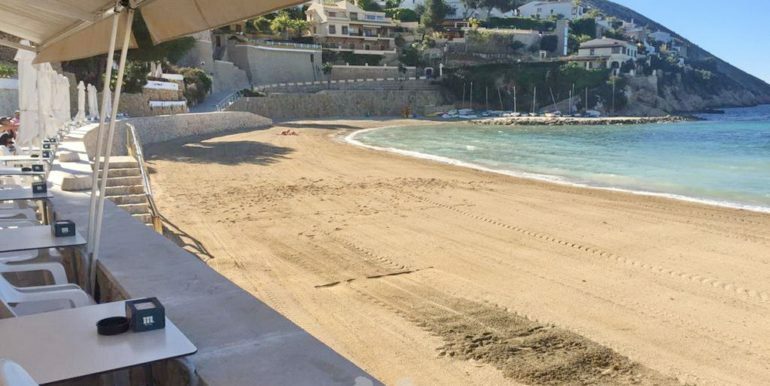 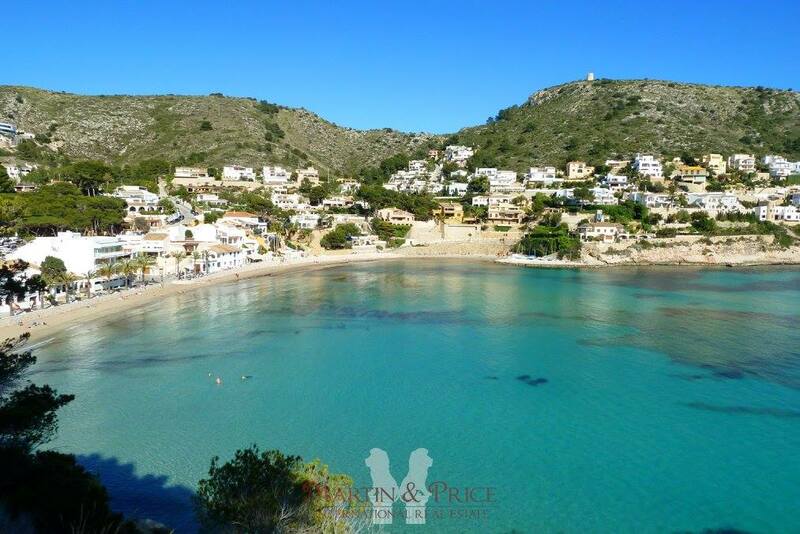 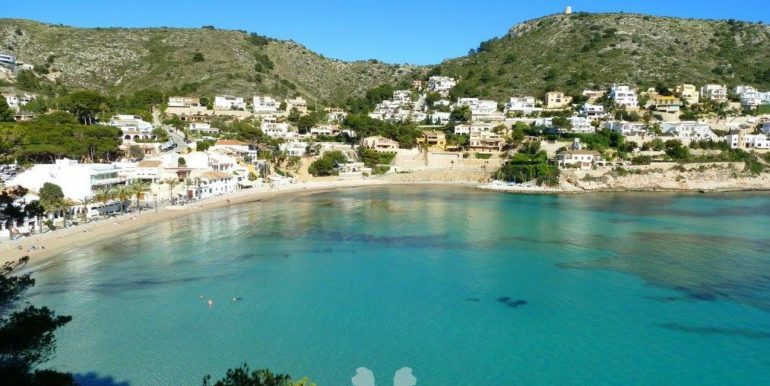 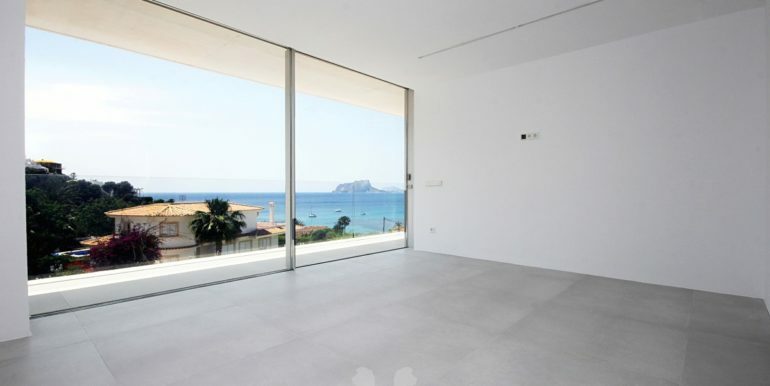 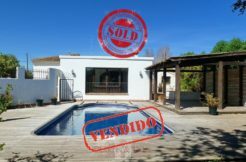 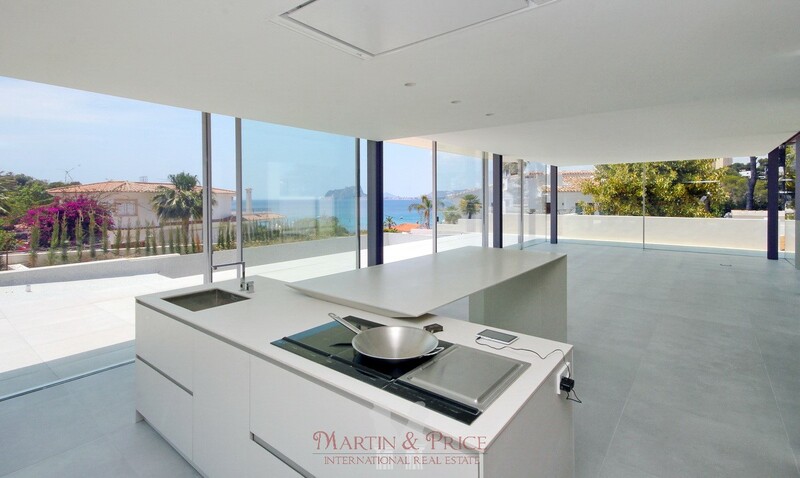 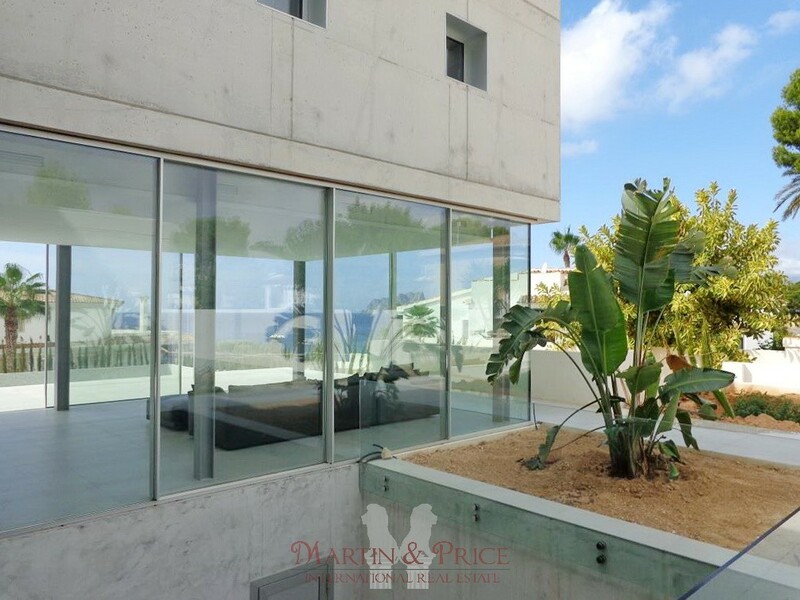 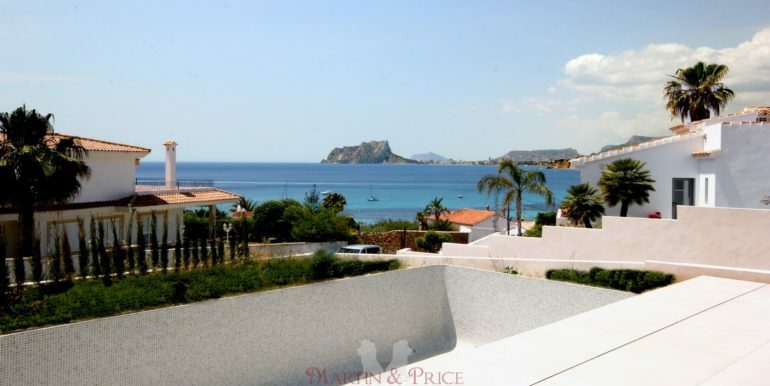 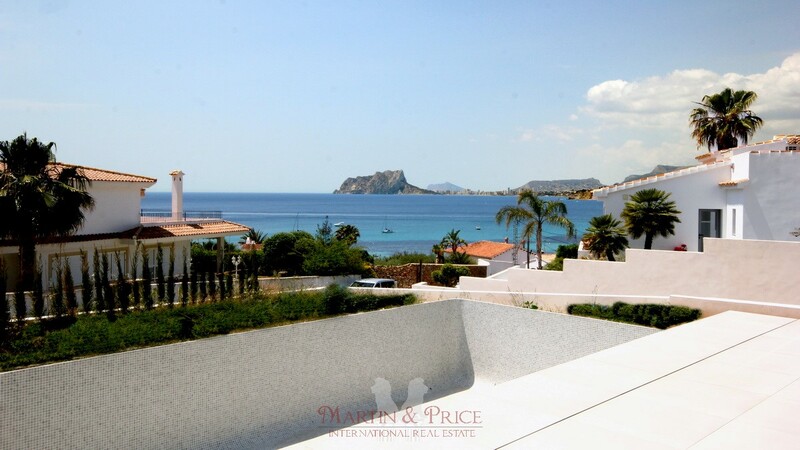 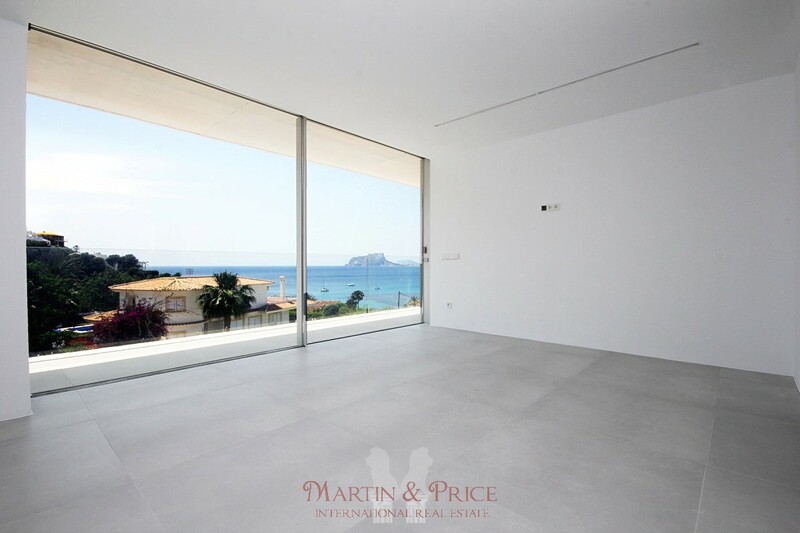 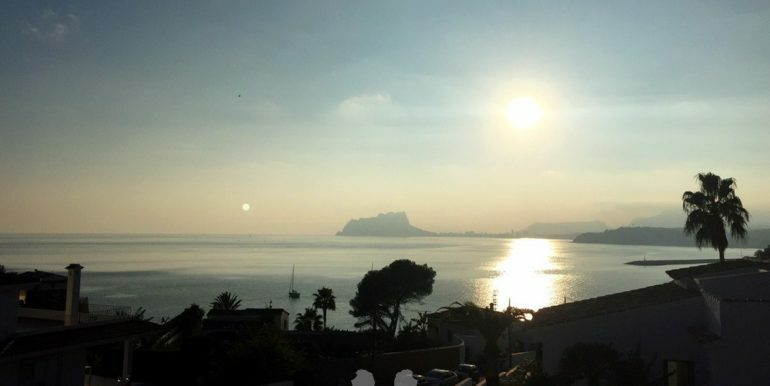 This magnificent modern house is 50m from the beach in one of the most exclusive areas of the Costa Blanca. 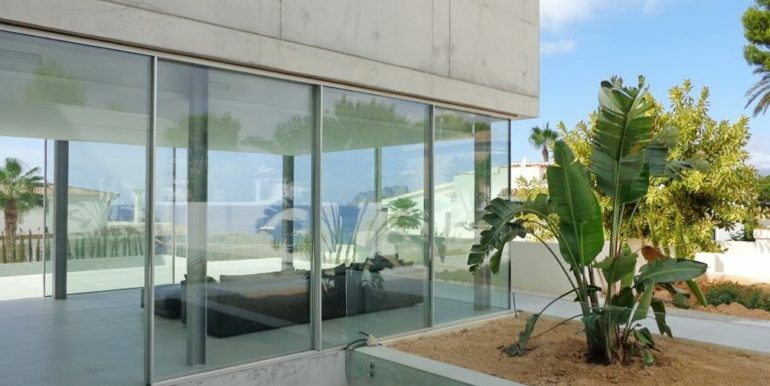 The project is conceived as a big open space materialized with a glass box containing the day living area. 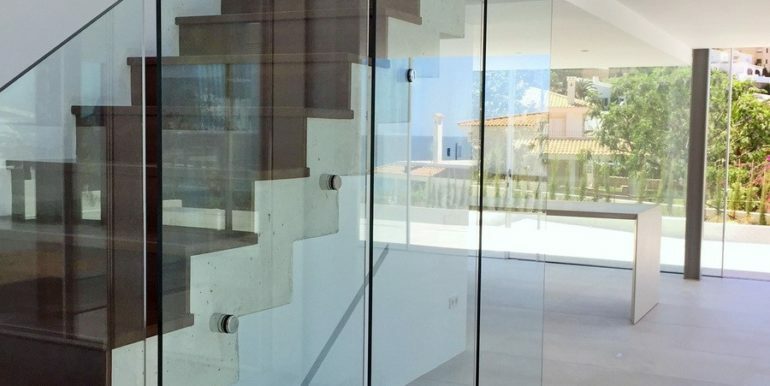 On top of the glass box, and contrasting with its light and fragile appearance, a concrete volume fits the night area, opened to the south orientation looking for the privileged sea views. 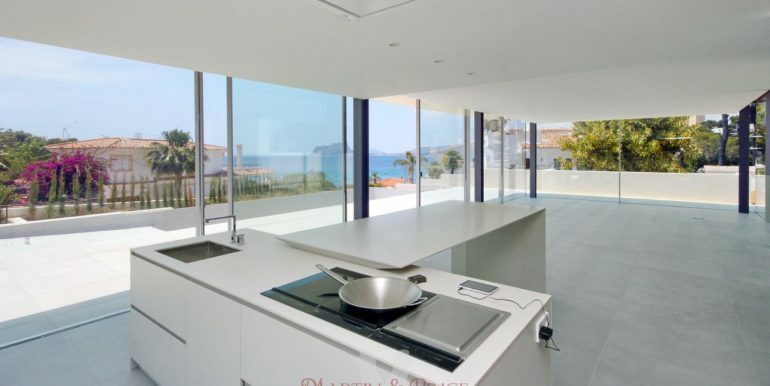 Moreover, the underbuilt is illuminated by a “patio”, giving to this area also plenty of natural light. 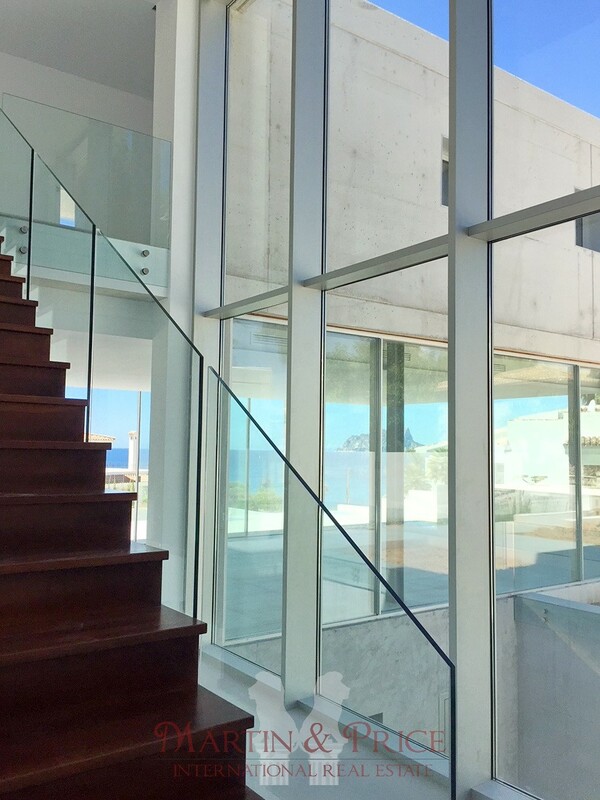 The large living room opens to the outside merging with the terrace and infinity pool, creating a set of open space with stunning sea views. 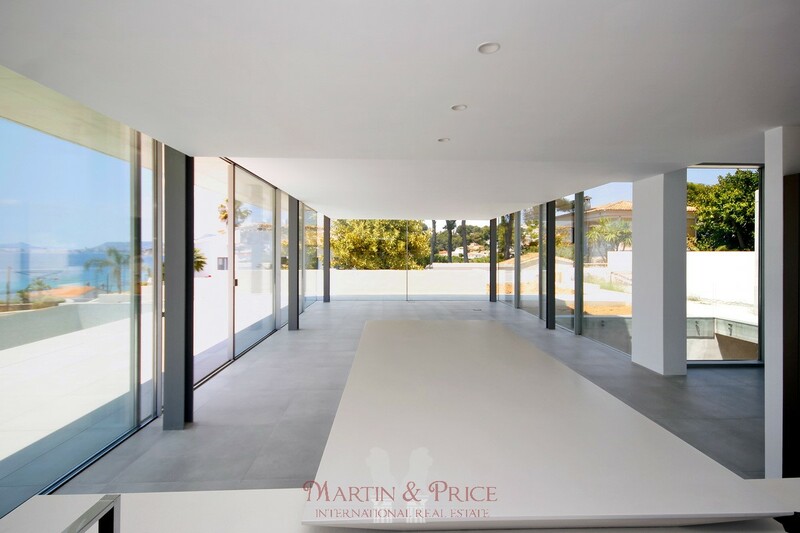 The house has a living room with open plan kitchen, four bedrooms, three bathrooms and a toilet, double garage, laundry area and extra space that can be used as a gym, home cinema, wine cellar, etc. 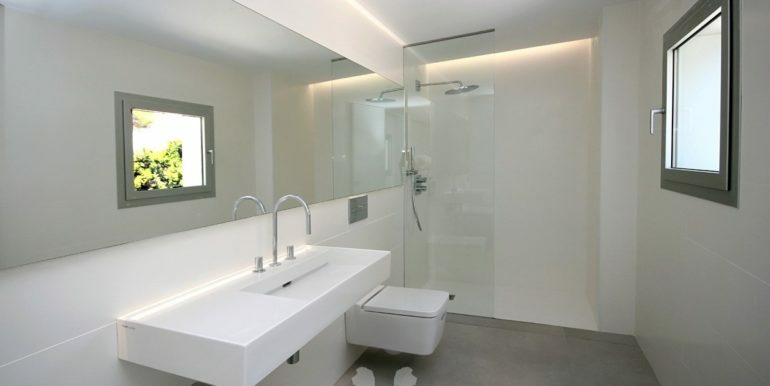 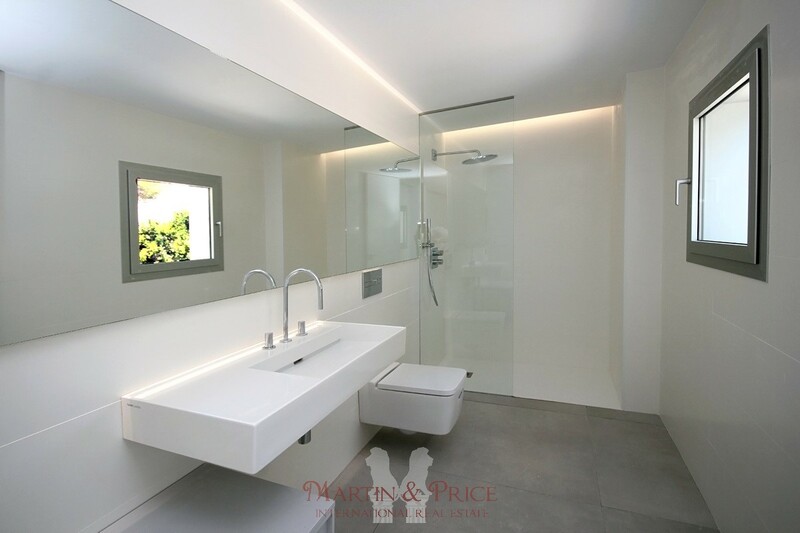 The finishes are of high quality, with a superb Boffi kitchen, Schüco glass walls or Grohe faucets. 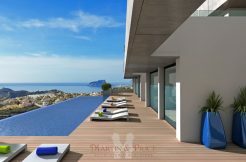 The infinity pool has electrolysis system and heating pre-installation. 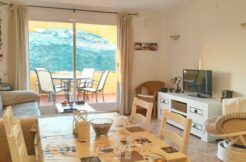 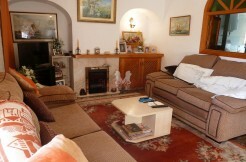 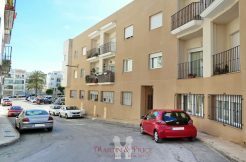 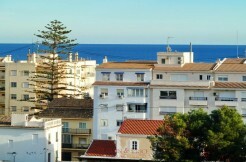 The property enjoys air conditioning and underfloor heating. 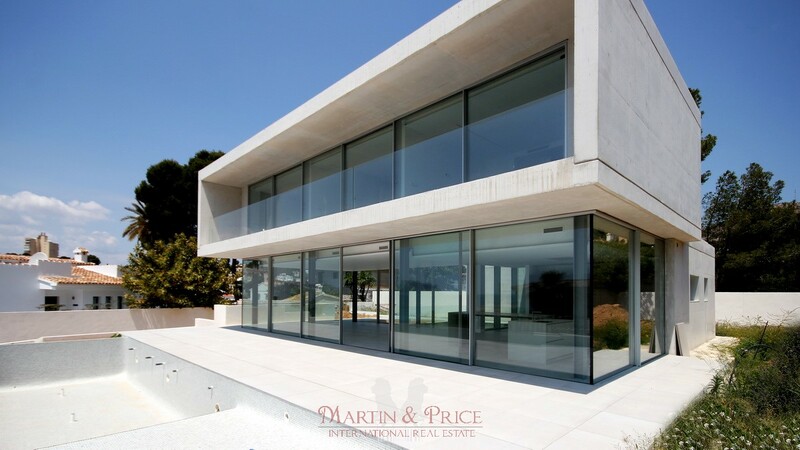 This is an exclusive property in a prime location. 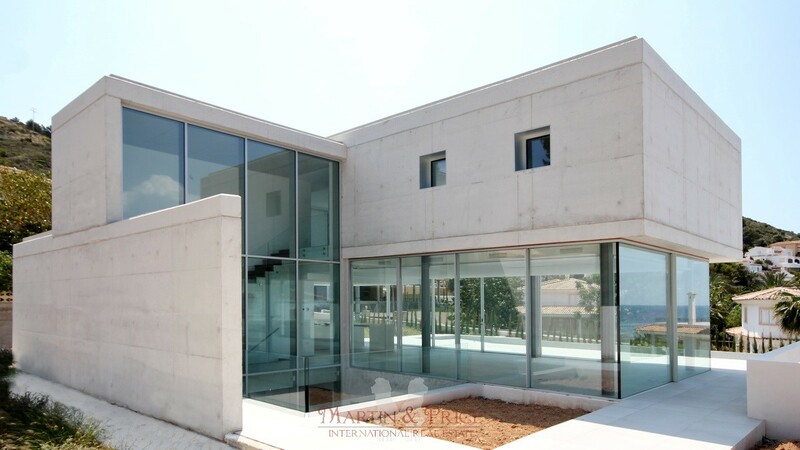 Do not hesitate to contact us for further information.